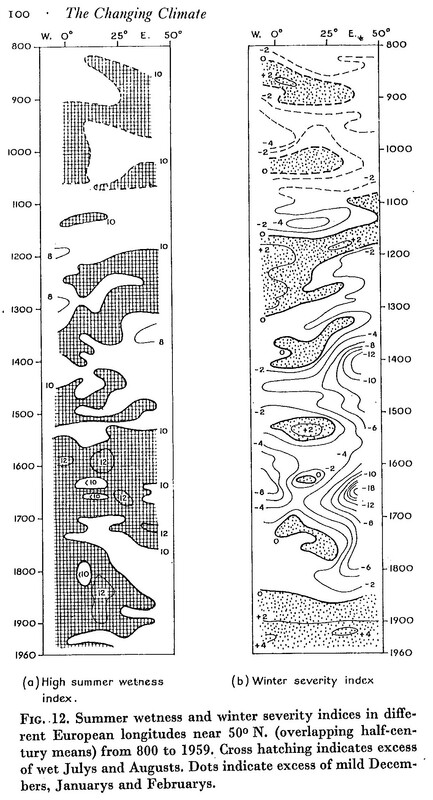 fig 6: Summer wetness and winter severity indices in different European longitudes near 50 degrees N., in The Changing Climate by H H Lamb, 1966, p 100. The changing climate. Lamb, H. H.